Hello!! 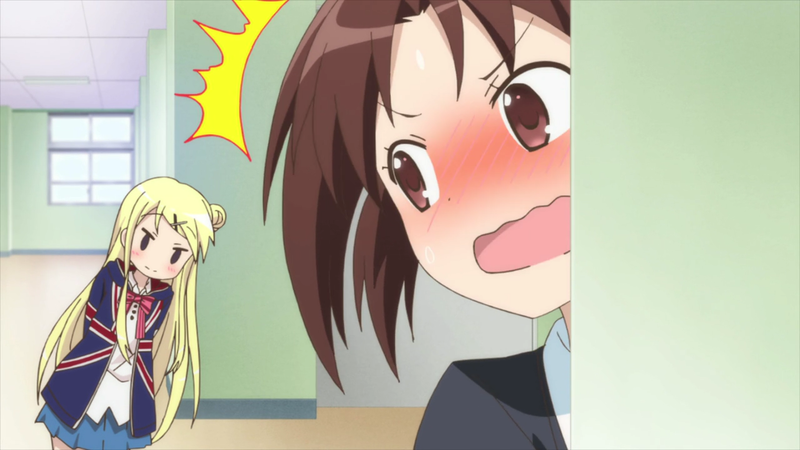 Kiniro Mosaic — 04 | Mezashite! Check out Asenshi‘s post too. I didn’t write it this time. Kusshi-chan is so adorable. I think she’s grown to be a fast favorite alongside Karasu-chan. Whatever happened to writing TL notes in the release posts?